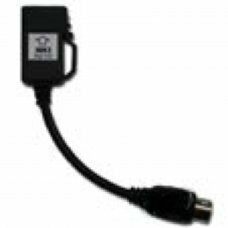 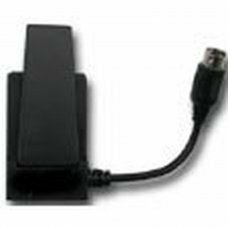 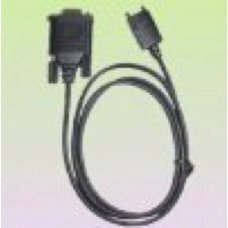 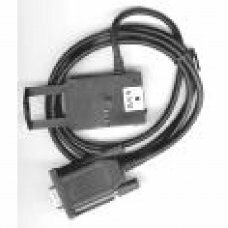 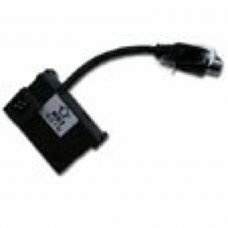 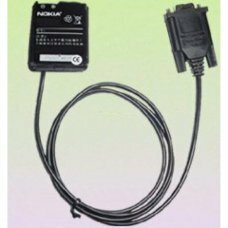 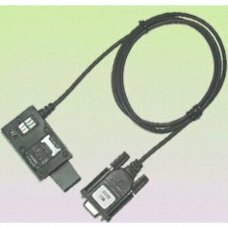 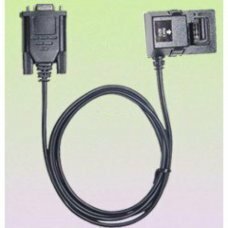 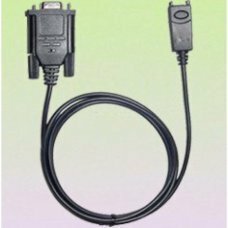 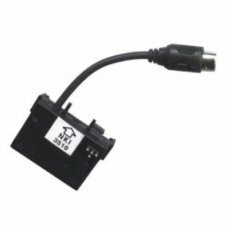 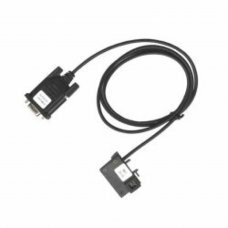 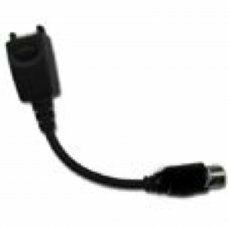 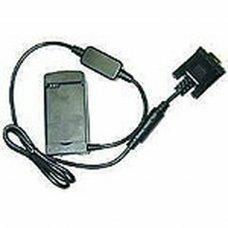 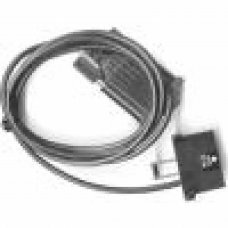 fbus nokia flasher mbus adapter compatible adapter mbus (release), fbus (data, logos etc ..) for use with nokia flasher con..
* Adapter mbus nokia, compatible adapter mbus (liberation), the conectores of the nokia flasher to be used with, kit cables..
FBUS MBUS WIRE FOR NOKIA 5100..
WIRE FBUS-MBUS NOKIA 3650 UNLOCK / DATA..
CORD NOKIA FBUS-MBUS 7210-6610 UNLOCK / DATA..
Nokia 3510 loose connector compatible with our cables ps2 connector Nokia mbus, MBUS / FBUS and flasher as well as the ..
F & M Bus Cable for Nokia 3510, valid for all unlock versions of 3510 MBus mode as well as logos, editing agenda, SMS melod..
F & M Bus Cable for Nokia 7650, for logos, editing agenda, SMS melodies and fbus mode programs like logomanager.It includes..
F & M Bus Cable for Nokia 8110 and 3110, valid for all unlock versions of 8110 and 3110 in MBus mode as well as logos, edit..
F & M Bus Cable for Nokia 8260, valid for all unlock versions of the 8260 MBus mode as well as logos, editing agenda, SMS m..
F & M Bus Cable for Nokia 8310, valid for all unlock versions of 8310 MBus mode as well as logos, editing agenda, SMS melod..
Nokia 3310 connector, compatible with our cables ps2 connector nokiacon mbus, MBUS / FBUS and flasher as well as the unlock..
Nokia 3210 connector with 6 pins, compatible with our nokiacon mbus ps2 connector cable, MBUS / FBUS and flasher as well a..
51xx 61xx connector nokia 62xx 71xx, compatible with our cables nokia connector mbus ps2, mbus / fbus flasher and also the .. 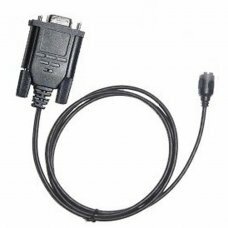 Hanging Nokia Connection 9210 with ps2..
Nokia 3510 connector compatible with our cables ps2 connector Nokia mbus, MBUS / FBUS and flasher as well as the unlock ..
Nokia Cable Kit mbus (design leave) 5 plugs included 8310 works with all MBus soft release and serves to release the follow..
connector Nokia 8210, 8850 Nokia compatible with our cables ps2 connector mbus, MBUS / FBUS and flasher as well as the unlo..
F & M Bus Cable for Nokia 8260, valid for all unlock versions of the 3360 MBus mode as well as logos, editing agenda, S..
Cable specially designed to work with Nokia DataSuite 3.0 or higher for data management, internet connection, etc. 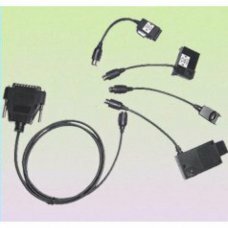 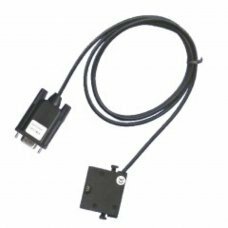 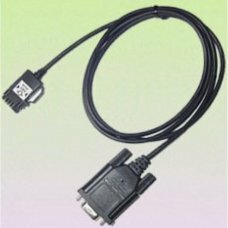 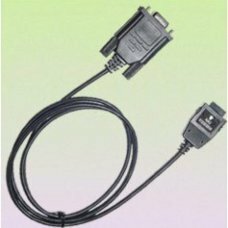 This wir..
Fbus mode is not available with this cable on models 6210, 6310 and 7100 for which it is necessary to use the DLR-3 cable t.. 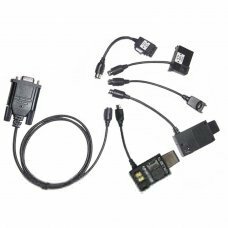 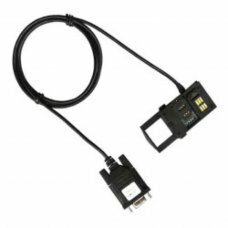 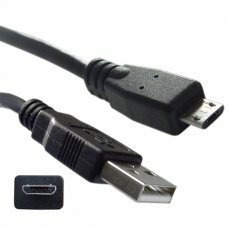 In Fbus logos, editing agenda, SMS melodies and programs like logomanager mode, and is compatible with the original data ca..
F & M Bus Cable for Nokia 8810, valid for all unlock versions of the 8810 MBus mode as well as logos, editing agenda, S..
Telefonos y versiones soportados. 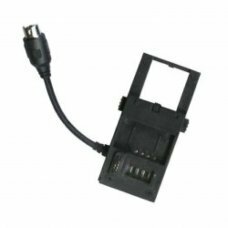 Nokia 3210 [NSE-8]: V05.31, V05.36, V06.00 Nokia 3310 [NHM-5]: V03.24, V04.02, V04.06, V4.. 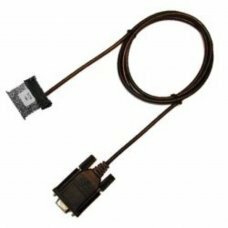 Hanging Nokia Connection 7650 with ps2and mounting tool..